No series is safe from being axed, no matter how well acclaimed it is. 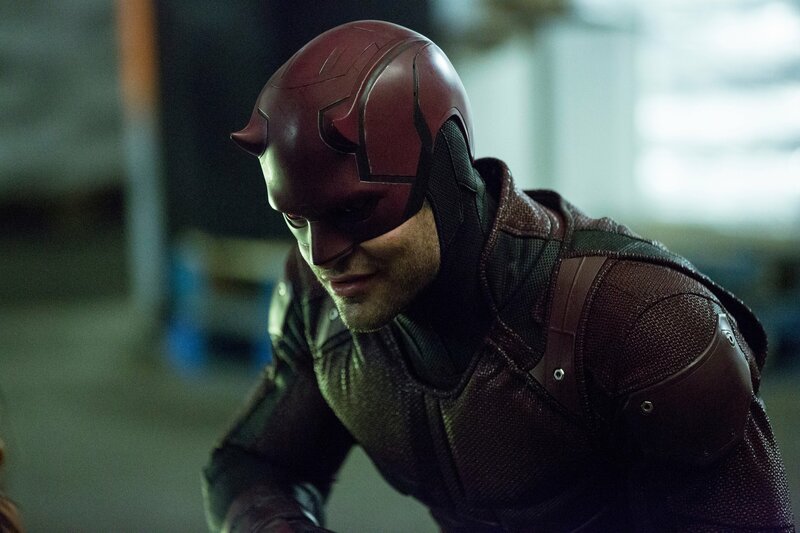 Netflix has announced that Daredevil has been cancelled after three seasons. That’s right: none from here on out. The news follows the recent cancellation of other Marvel shows, Luke Cage and Iron Fist. At this rate, it’s only a matter of time before Jessica Jones is gone as well.